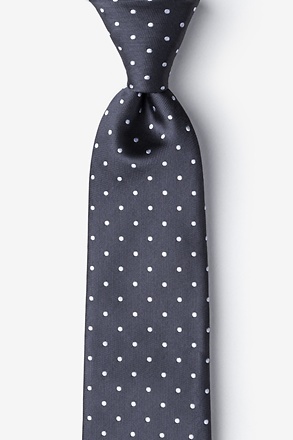 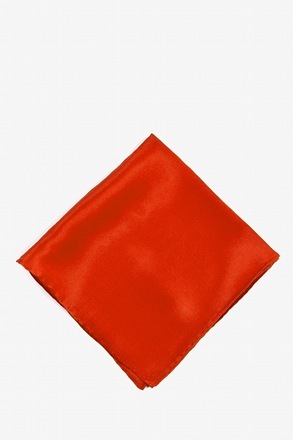 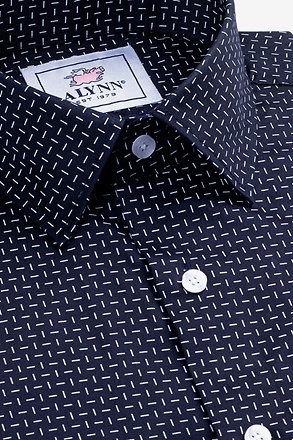 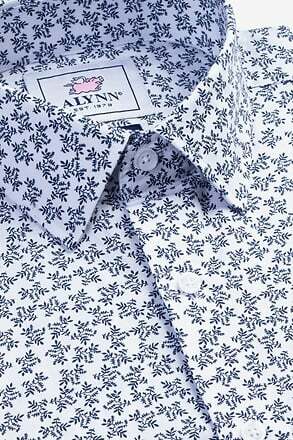 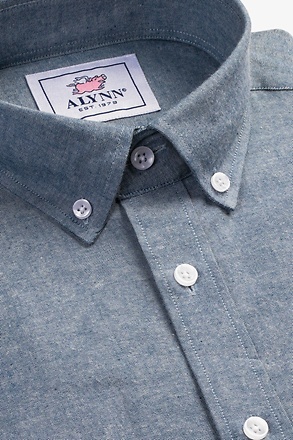 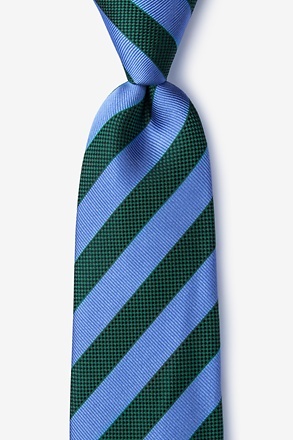 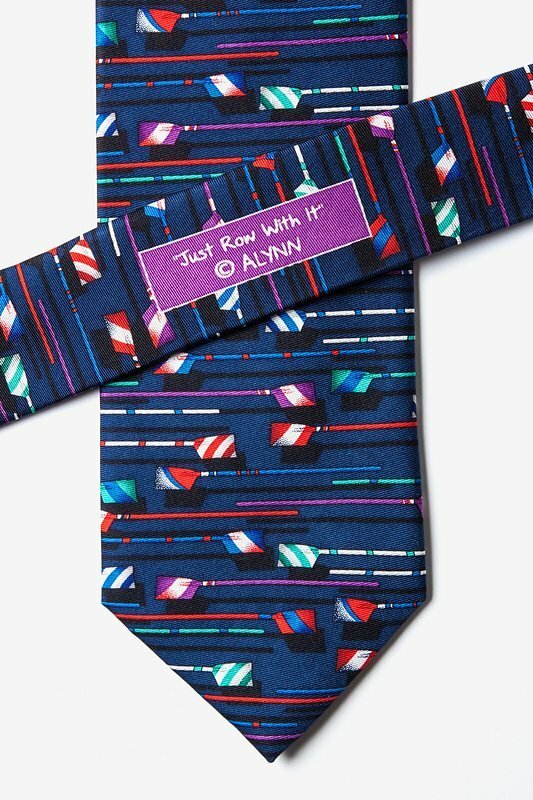 This 100% silk, nautical navy necktie by Alynn Neckwear, has easy going summer fun detailed all over it. 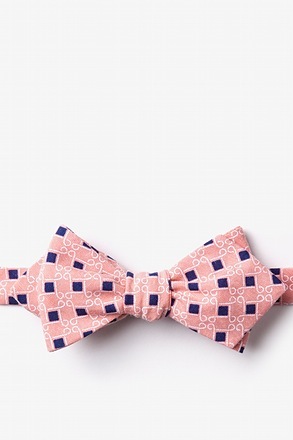 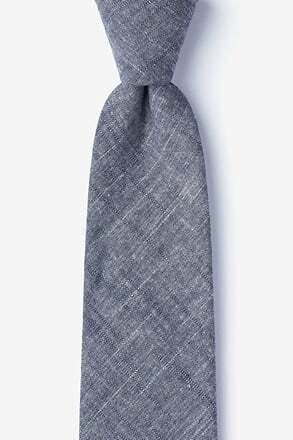 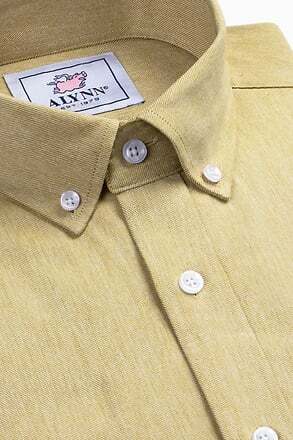 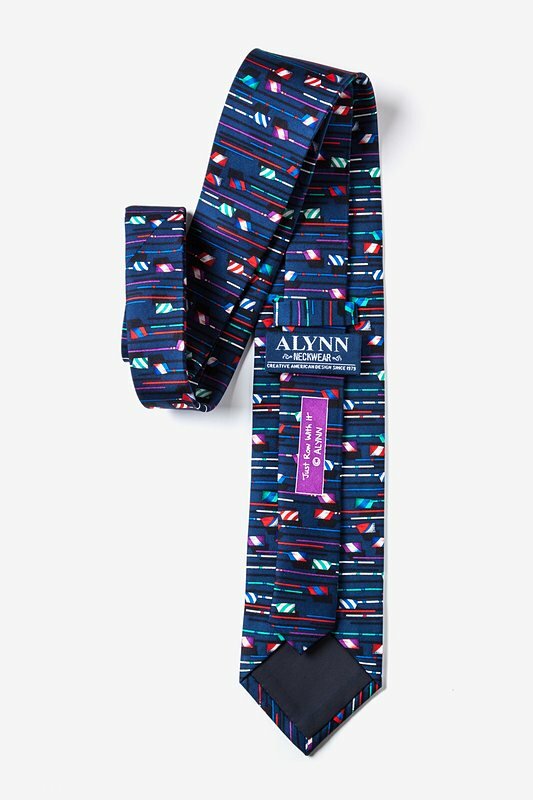 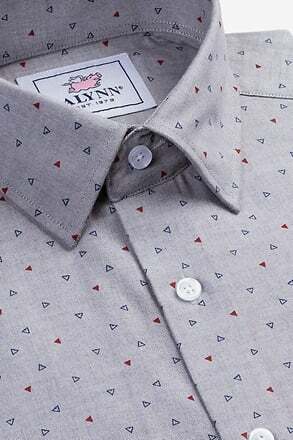 The Just Row with It Tie's canoe paddles, vibrant color, and... read more This 100% silk, nautical navy necktie by Alynn Neckwear, has easy going summer fun detailed all over it. 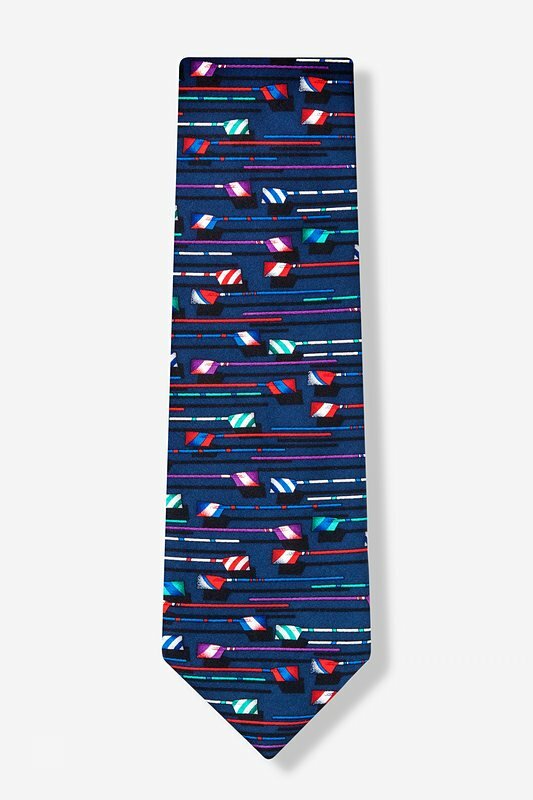 The Just Row with It Tie's canoe paddles, vibrant color, and boat house charm will pull you away from shore, even when you're at the office. 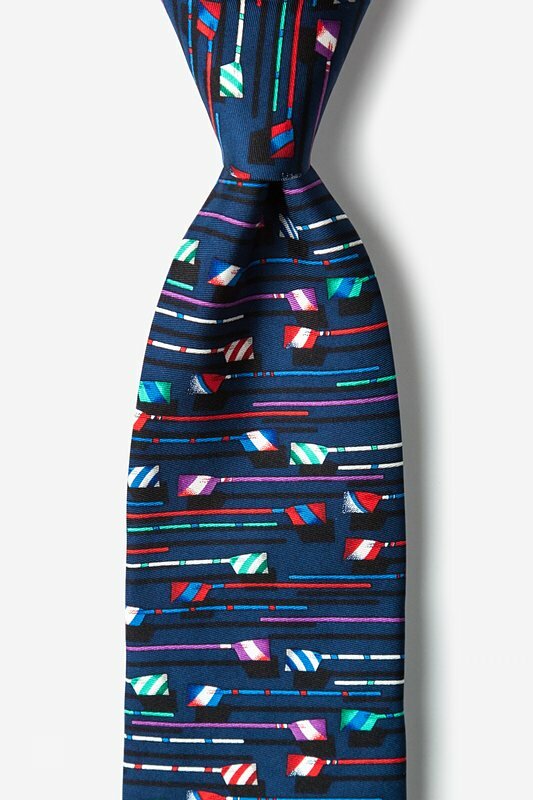 Just the right gift for the family rowing enthusiast! 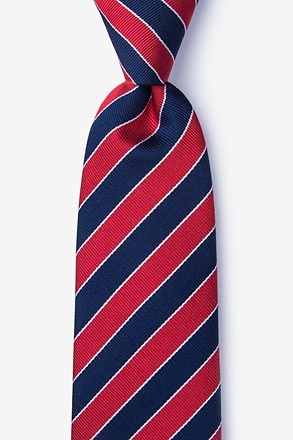 The colors and fabric look sharp. 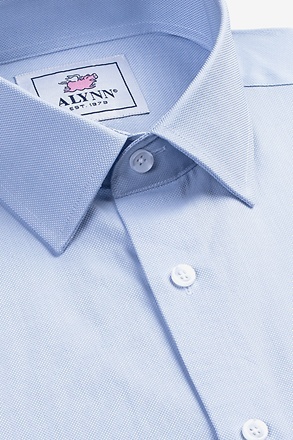 Very pleased with your quick service!